Phenix : a long-term investment! 100 years manufacturing in the original site of Rousies (North of France). 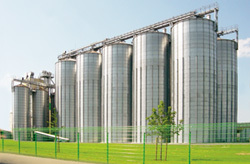 50 years of experience in the field of silos and covers, calculations EUROCODE. Founded in 1909, Phenix attests to a know-how served by modern techniques and a will to progress. 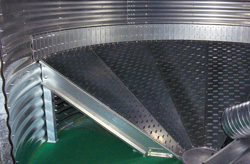 From the sixties, Phenix has been specialized in the steel storage silos and covers. 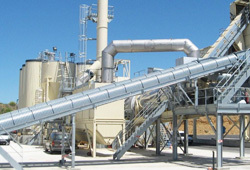 Long experience together with international expansion have led Phenix to a major position in the development of storage and covering plants. Thanks to its innovation, tailor-made technology and integrated Research Department, Phenix remains today your essential partner for the silos and covers.